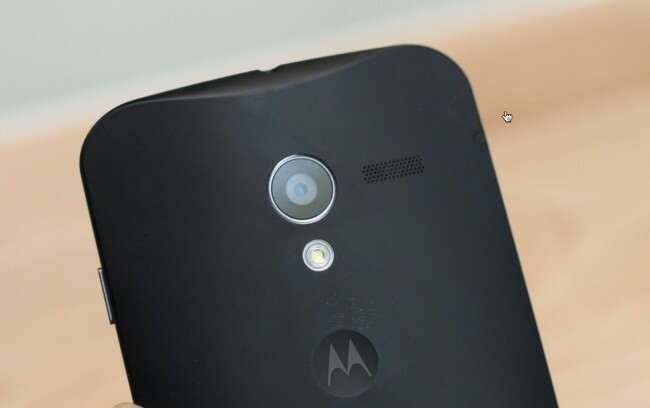 A couple of weeks ago, a Verizon roadmap showed a potential launch date of August 23 for the Moto X. According to sources of ours, that date has not changed with less than a day to go until the phone’s unveiling. I wouldn’t necessarily say I find this all that surprising, but with the flip-flopping of dates for devices like the HTC One, it is a little. New sources are also giving us an HTC One launch date of 8/15, which we reported earlier. Verizon is still showing the DROID ULTRA and MAXX with launch dates of August 20 as well, but that was announced last week at both phones’ unveilings. Last, the DROID Mini may not arrive until August 29. One thing to keep in mind with the Moto X launch date for Verizon, is that we could always see the phone available sooner from other carriers. Verizon has typically released phones later than others, just look at the Galaxy S4 and Note 2. So even if Big Red goes with 8/23, don’t be surprised if AT&T or T-Mobile are ready sooner. We’ll know for sure tomorrow.